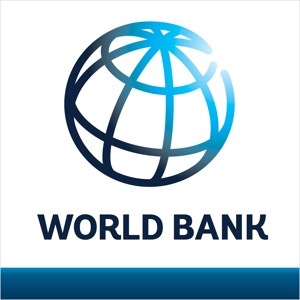 The World Bank is one of the world's largest sources of development assistance. Our mission is to fight poverty with passion and professionalism for lasting results. We are not a bank in the common sense; we aim to help people help themselves and their environment by sharing knowledge and providing financial and technical assistance. Conceived in 1944 to reconstruct war-torn Europe, we work in more than 100 developing countries. En podcast av: Listen to the latest news, insights, and development highlights from the World Bank.